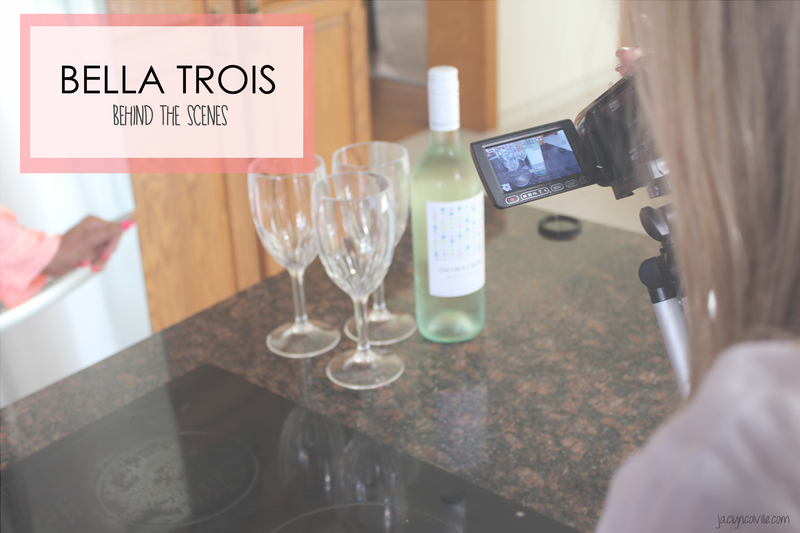 This week Bella Trois brings you behind the scenes of our last shoot: SPA NIGHT. 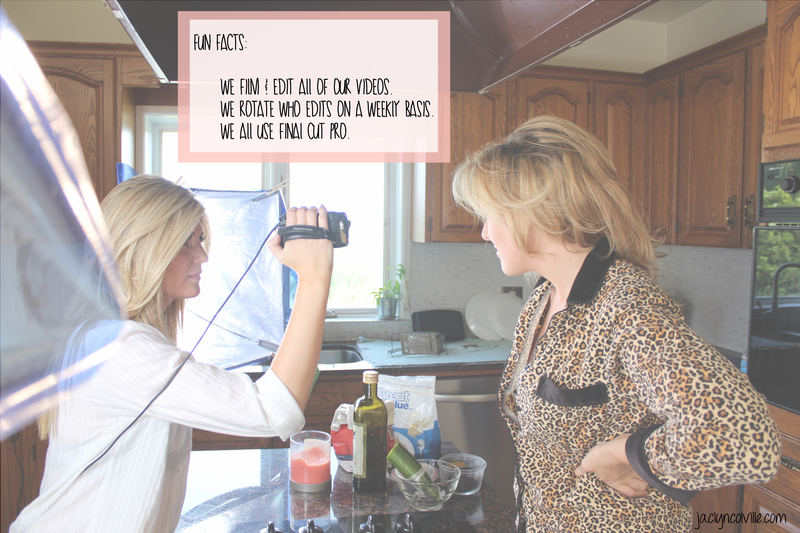 We wore our PJs, drank some wine and made our own mud masks. 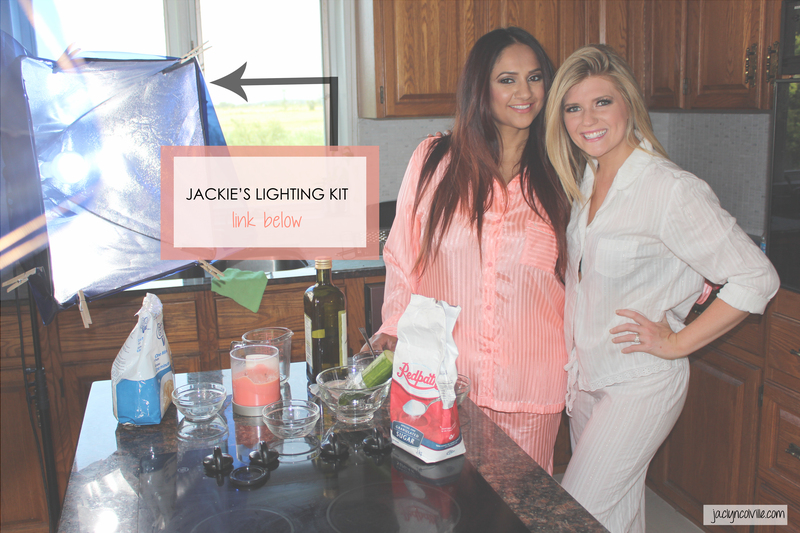 You can purchase Jackie’s lighting kit here. Check out Deepa’s look. I LOVE this blush from Illamasqua. Isn’t it the perfect colour? Deeps got her PJs from Victoria’s Secret. You can find them here. 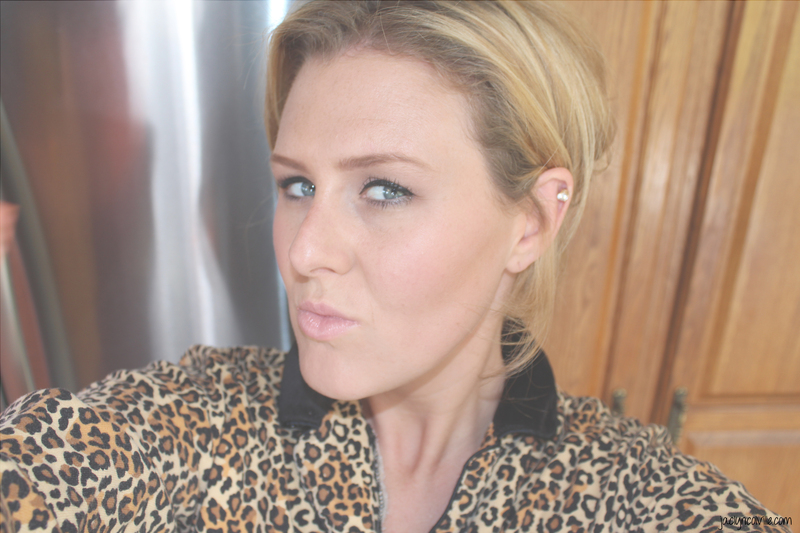 Cara rocked these Cheetah PJs from La Senze. Rawrrr. 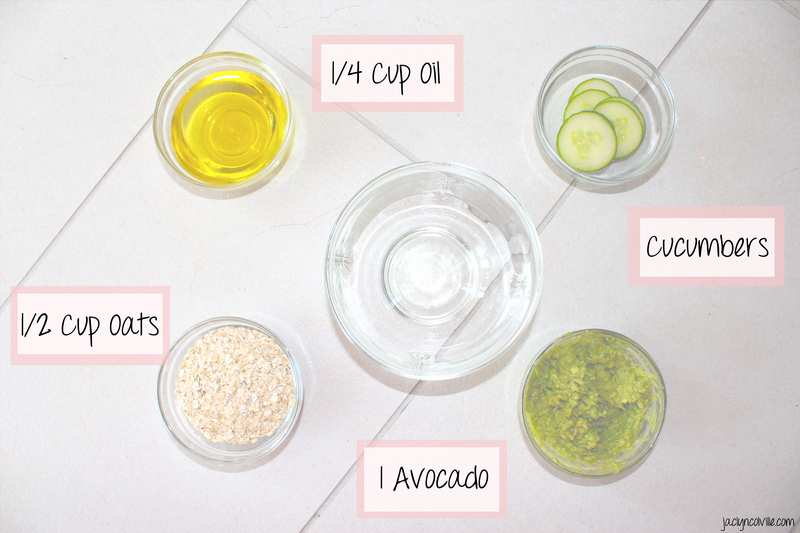 Be sure to check out our Bella Tois Spa Night Video!